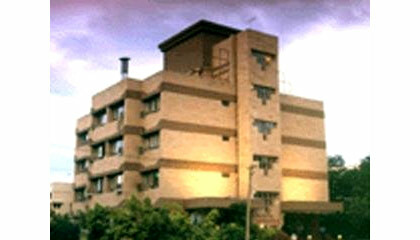 Abhishek The Hotel is located in the heart of the city. Abhishek The Hotel is one of the renowned budget hotels of Bangalore, located in the city�s center within easy reach of all means of transportation. The hotel features a striking architecture that is marvelously complemented by its graceful interiors. With warm traditional hospitality and up-to-date services, the hotel makes every effort to offer the guests utmost comforts and luxury. Gracefully designed rooms of the hotel are given an aesthetic feel and well-furnished to match with the international standards. 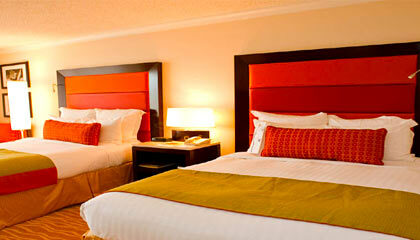 Highly trend and courteous staff ensures the guests an unforgettable staying experience. 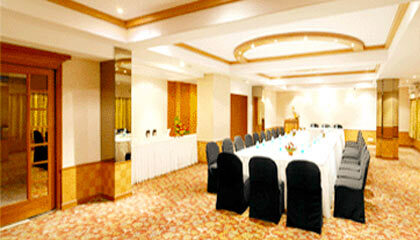 The hotel features a multi-purpose hall for facilitating social gathering or business meetings. 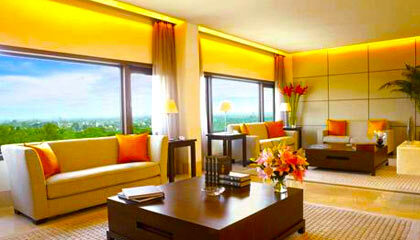 In short, Abhishek The Hotel is a nice place to stay in Bangalore. 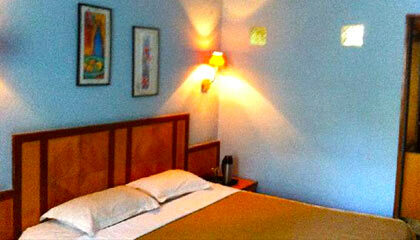 The hotel offers 24 delightfully adorned rooms in the categories of Standard Rooms, Superior Rooms and Deluxe Rooms. 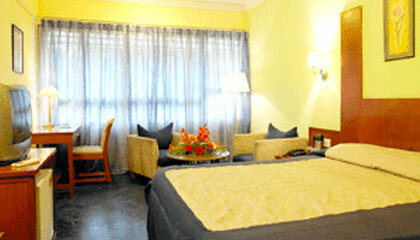 The rooms are equipped with all modern amenities ensuring a stress-free stay. Banjara: A multi-cuisine restaurant serving variety of delicious delicacies.